chez zero: Finished arrow top! I really love this quilt! 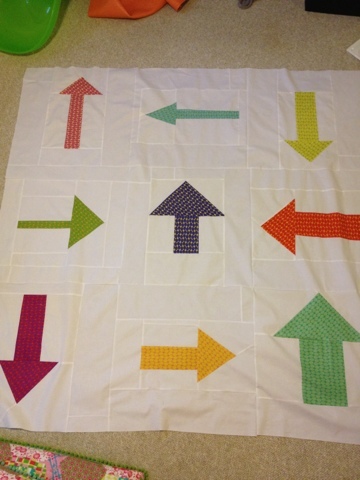 This is a really fun quilt. Way to finish! Oooh, I love it! I need to some quilts finished, too.